Inspired by the lush lands that I live in. No, not Ireland but Oregon. 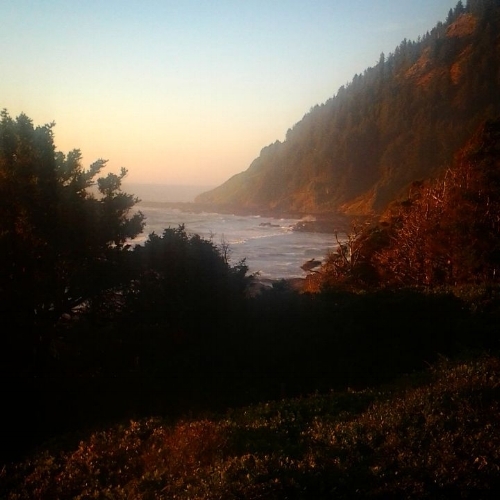 Especially the Oregon Coast and Cape Perpetua. This place is one of my favorite places to go to let the ocean, rocks and trees speak to me while I dream. Let it take you to the places you are happiest. If you have any trouble downloading either of these tracks, please click here.